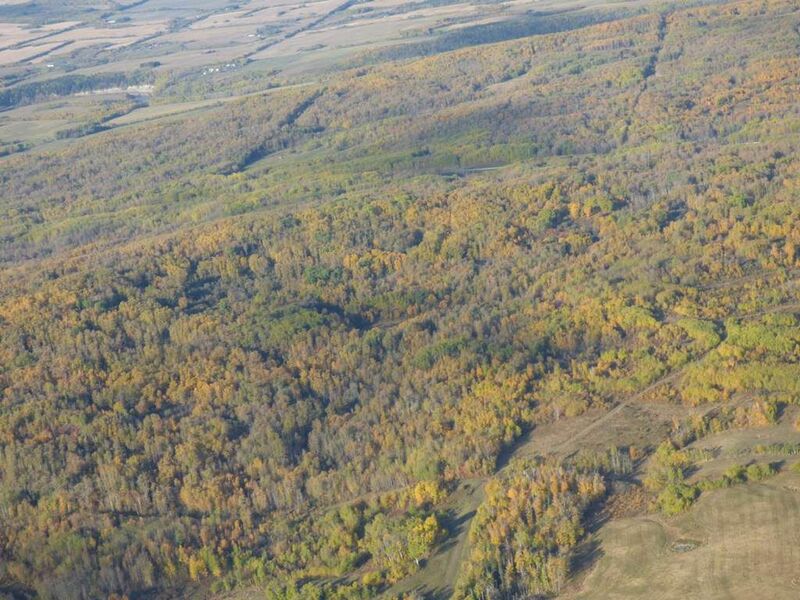 County of Lac Ste Anne - Stanger area - 149+/- acres open and treed rolling land. Dugout, fenced, homestead taken out. 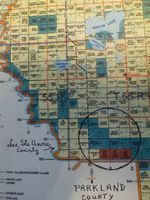 10 quarters of cattle county land available on Highway 757 just north of Parkland County. 5 lease quarters, 3 deeded quarters and two leasable quarters. GST - if applicable shall be the responsibility of the purchaser. Hwy 757 South to Township Rd 552 go East 2.45 km to property on South side of road.